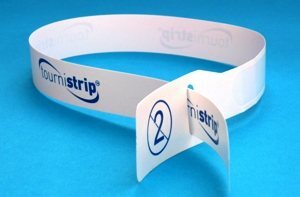 Tournistrip ® - The Single Use Disposable Tourniquet. 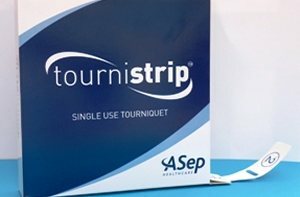 Medizar Sanitiser Products is delighted to confirm that we have been appointed the sole distributor in the Middle East for the Tournistrip® Disposable tourniquet from ASep Healthcare UK. Tournistrip ® is the only Medical Tourniquet to have been clinically trialled, involving two London Teaching Hospitals, 226 patients and 20 phlebotomists. Tournistrip ® - Selected as the official tourniquet for the London Olympics 2012.